What Really Happens When You Run IT Like a Business? 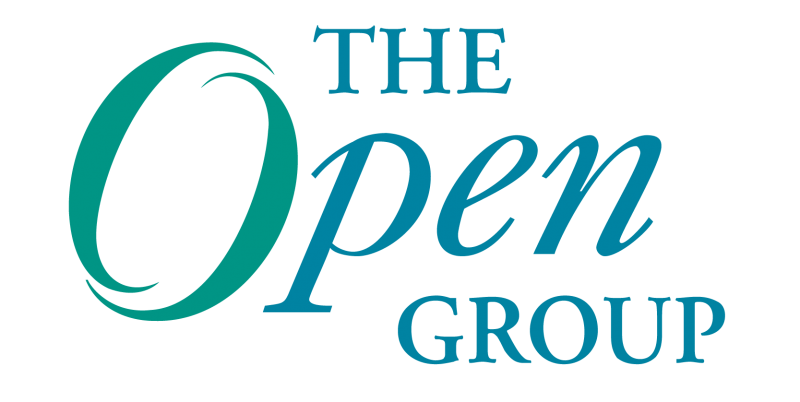 Recently, The Open Group released a new open standard IT operating model and reference architecture called IT4IT™. They billed it as the answer to “How to run IT like a business.” At the same time, our Enterprise Architecture team at SKF was supporting the rollout of a major SAP initiative. To be successful in this initiative we became convinced that we must also simultaneously transform the way IT worked with the business to provide value. The European Interoperability Reference Architecture (EIRA) supports the digital single market. By having interoperability you eliminate digital barriers. This is a huge expected benefit. IT4IT is structured around IT as a value chain supported by value streams, so it drives the conversation to value. Customers love this and realize immediately that the technology conversations they have been having with IT are the wrong ones.